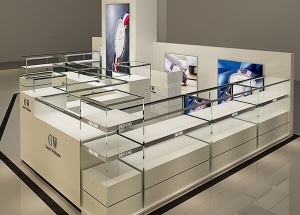 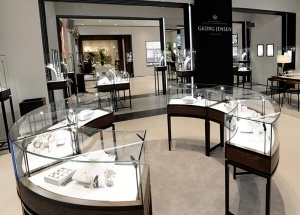 This shopping mall watch kiosk was made for the USA Deniel Wellington watch kiosk project. 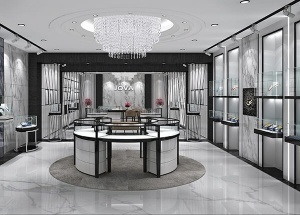 it mainly using multi layer watch showcase. 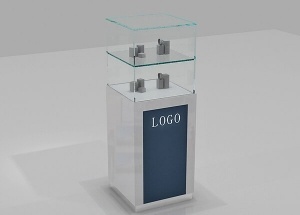 We offer large order of this metal glass showcase. 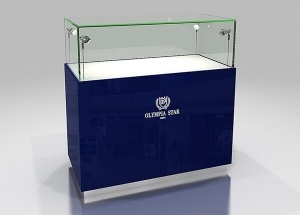 this portable jewelry display cases can made with storage cabinet with door (can lock). 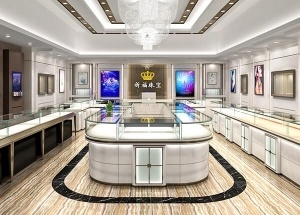 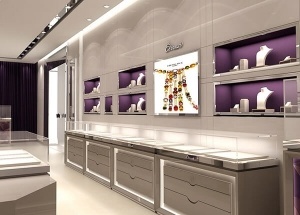 It's used in jewelry shop, watch shop, luxury store.